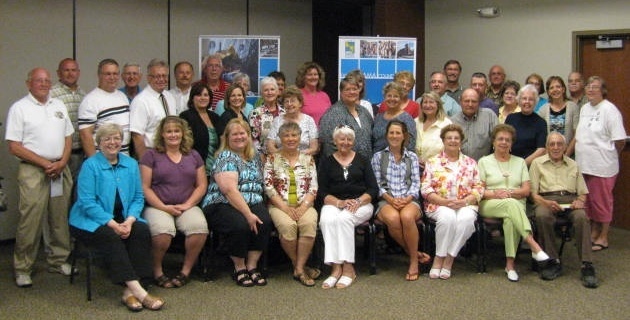 Last night leaders of 40 community organizations/projects across Tama County came together to receive a $90,000 portion of the funds necessary to make a direct economic impact of $2.3 million. Many of them are still working to raise the money necessary to complete their projects. Meet the leaders with a wide variety of backgrounds and see what they are working on causes you also care about. 1 in 4 Americans volunteer. Are you one? ← Strategy Update: Would you rather add  $10/hour jobs, or  $20/hour jobs to our economy tomorrow?